“Security is Priority” , today each and every person, be it a web designer or web developer, agrees with the fact that a secure system carries out all its tasks with commendable results and without any unintended side effects. Moreover, securing your site not only benefits the site but it also somehow comes out to be profitable for you as then you won't have to bear any mishappening. For those who own an eCommerce site are very well aware about all the security risks or any small or big issue related to an eCommerce site and they are well acquainted about their responsibilities while handling an eCommerce website. What if you wake up one fine morning and see that your site is hacked? This can be one of the worst nightmares of a website owner. Attacks against online stores have become so alarming that in news they follow exactly after violent crime. After every one month a news pops up regarding an attack on a major or popular website. This is the reason why securing your website is prerequisite, so that you do not barge into such dreadful situation. As these eCommerce websites contain important transactions data, it therefore becomes imperative for all the website owners to secure their eCommerce sites and limit the security holes by taking precautionary measures. Speaking of risks, why are eCommerce sites so vulnerable? Or is it like the number of criminals have increased with a great margin? If we get into the analysis part, then the tools required for attacking Internet are way too cheaper as compared to the tools required for robbing a bank, this obviously will lead the ratio of hacking an online store higher. SSL helps and makes sure that all the imperative data transferred to and from you site's pages is encrypted and is not vulnerable to anything by any third party who sees it. 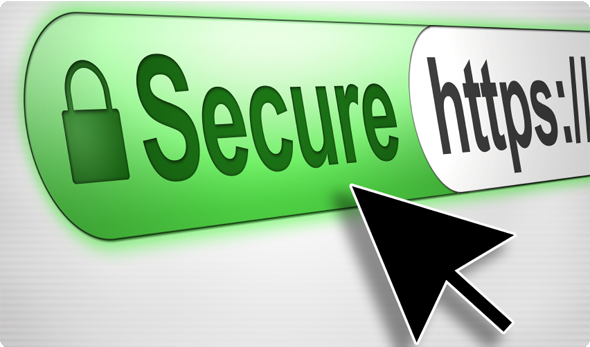 Almost every shopping cart system supports SSL in order to keep their check out and account pages secured. The only effort you need to put in is purchasing an SSL certificate. Nowadays this task is no more a back-breaking task as hundreds of companies are available out there offering SSL certificates at affordable prices. This is one of the most important aspects of eCommerce security which is yet majorly ignored. Not keeping your eCommerce site up to date is a sign of your site getting hacked soon. No matter whatever eCommerce platform you are using, it is imperative that you upgrade your store to the latest release or latest version of your eCommerce platform. 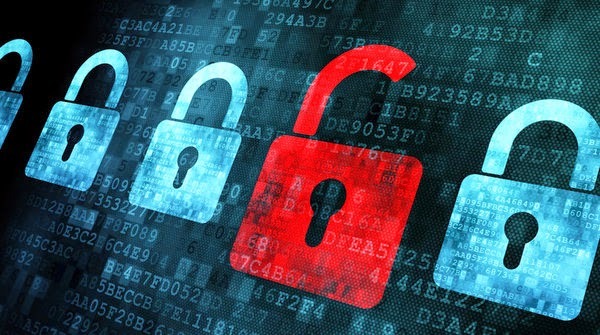 Your customers confidential and sensitive information can be vulnerable to hacks if you do not update your store to the latest version or even if you take necessary precautionary measures.Securing or maintaining your site will definitely cost you some money, time and energy but in the end it would be worth it. Security of your website should not be taken lightly rather it should be your main concern. The above mentioned tips will surely lead your business to a better, much secured and improved phase. In the end, every store owner should keep these three tips in mind henceforth while building an eCommerce store. This post is shared by MarkupBox, If you are looking for PSD to Magento conversion and SSL implementation, contact them at sales@markupbox.com.